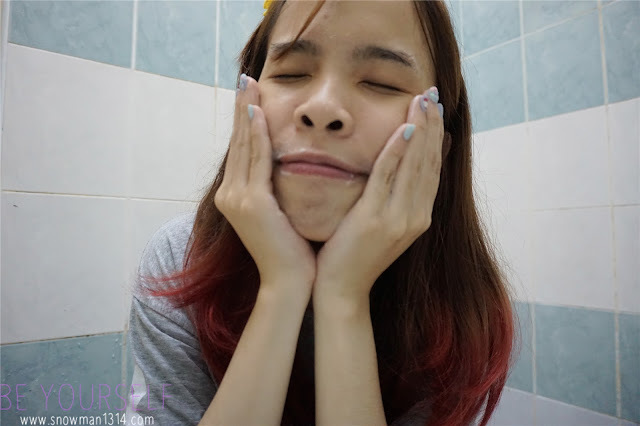 Finally back to blogging about my journey with SkinSoul. If you haven't read more about my previous review about SkinSoul, you can click here to read back. Who doesn't like travelling set product? 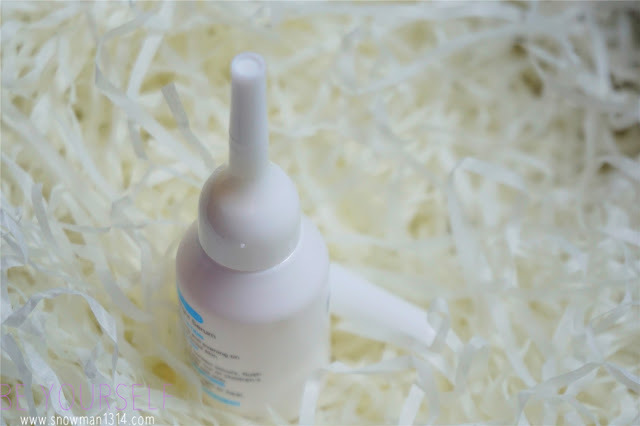 It was so convenient with its mini set and most important SkinSoul Skin Shield Travelling Set is packed with skin vitamins and minerals of Ashitaba encapsulated in pure Swiss Glacier Water. Skin Shield is an all natural skincare range formulated in Switzerland, whose heritage is world-renowned for research and innovation in beauty and personal care. Our products are in adherence to the highest quality standards of international Good Manufacturing Practice. SkinSoul Skin Shield skincare range is also made from pure organic Ashitaba and a fusion of other precious botanical extracts with powerful benefits that work in synergy for ultimate skin renewal in the kindest manner. With a unique array of phytonutrients, including 11 Vitamins, 13 Minerals, and potent antioxidants featuring a rare class of flavonoids called chalcones, our organic Ashitaba from Japan has powerful healing and regenerative abilities to reverse the signs of ageing, smooth wrinkles, fade age spots, regenerate skin elasticity and suppleness, heal skin irritation, and brightens skin radiance. Packed with skin vitamins and minerals of Ashitaba encapsulated in pure Swiss Glacier Water that gently washes out impurities, excess sebum and pollution while nourishing the skin's softness and suppleness. You can always use it in the morning and evening time. Super simple and easy opening. Pour a few Dab on your palm. The color is slightly pale yellow and the fragrance smells really good. 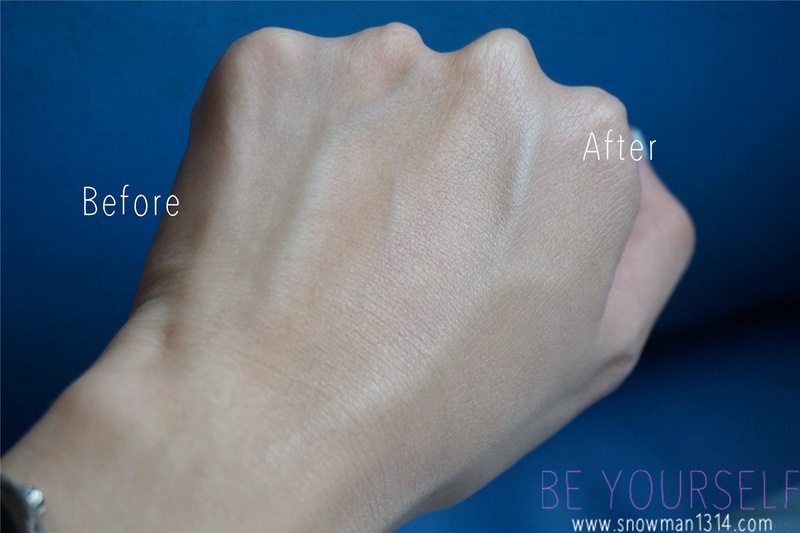 Few drop of water and massage both your hand until it creates bubbly foam. Gently massage to detoxify skin. Remember to avoid eye skin. Continue massage over all to your face. 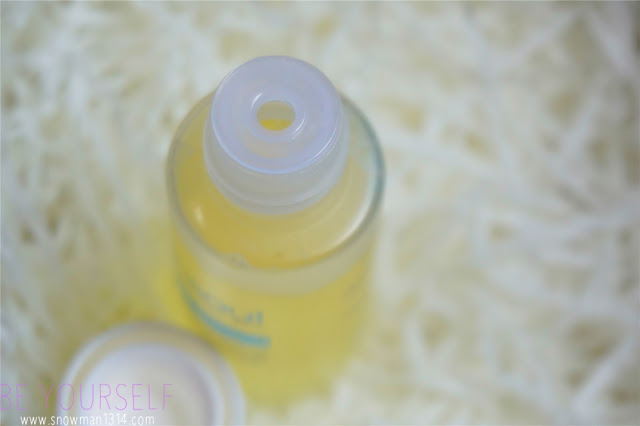 Rinse with lukewarm water after 3 minutes of massage with SkinSoul Skin Shield Hydra Purifying Cleanser. Skin feels hydrated and fresh after the wash. 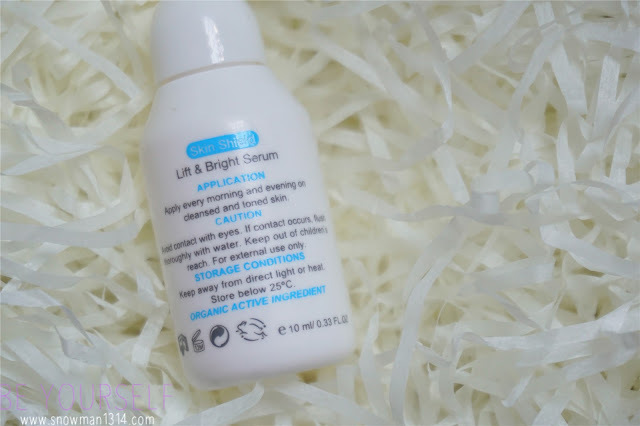 This lightweight lotion can be used both as part of your daily skincare routine and can be act as refreshing spray or mist that can be applied anytime throughout the day, even on top of makeup, to hydrate and energise the skin. Small little hole of opening. I always prefer to put toner on my palm. The texture was really light and smells really nice too. Gently tap onto your after cleanse face. You can soak a cotton pad with lotion and smoothen over cleansed face and neck every morning and evening. You can even use it as a spray or mist to keep face moisture whole day. Feel my skin super hydrated and moisture after the toner. 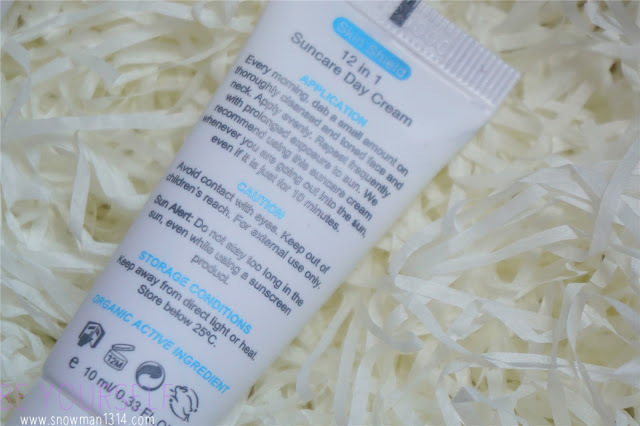 This 12 In 1 light textured and easily absorbed day cream goes the extra mile by acting as both a powerful skin care with sun protection and as makeup foundation that blends to any skin tone. Texture of SkinSoul Skin Shield 12 in 1 Suncare Day Cream SPF 50. I was amazed with the texture because I don't always use this kind of day cream. I always apply moisturizer and Bb Cream. 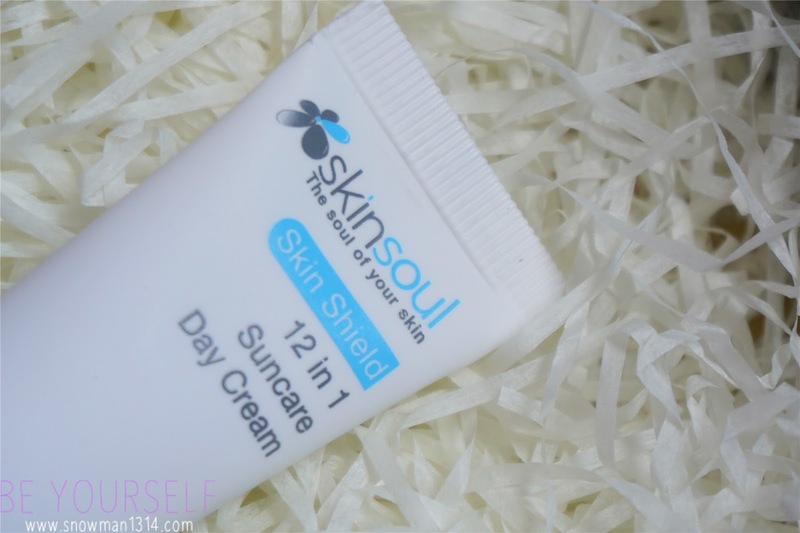 But with this SkinSoul Skin Shield 12 in 1 Suncare Day Cream SPF 50 from SkinSoul you can achieved 12 benefits skin care. 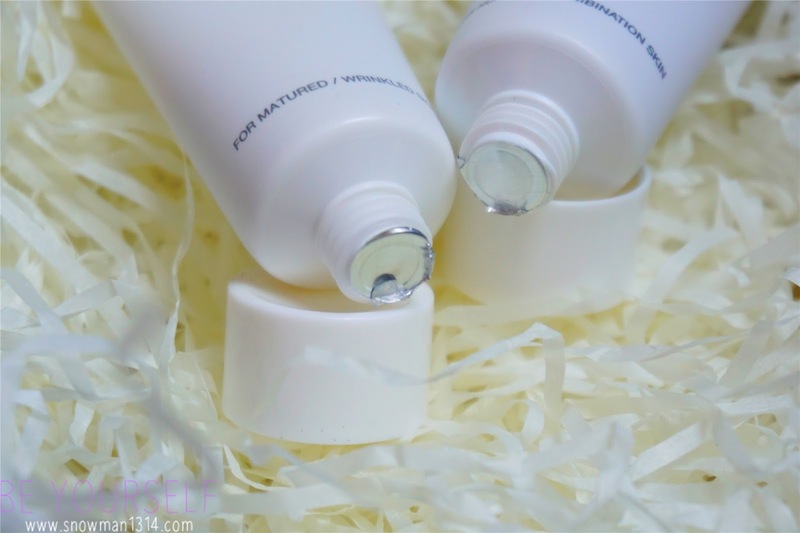 The Before skin apply looks dry and dull without any complexion. 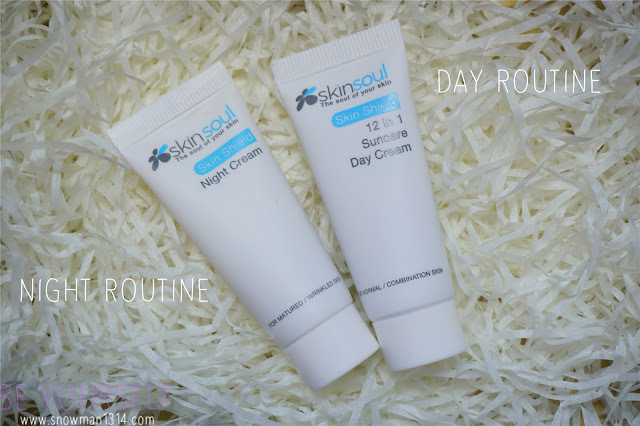 But the after apply SkinSoul Skin Shield 12 in 1 Suncare Day Cream SPF 50, my skin texture looks more radiance and moisture. 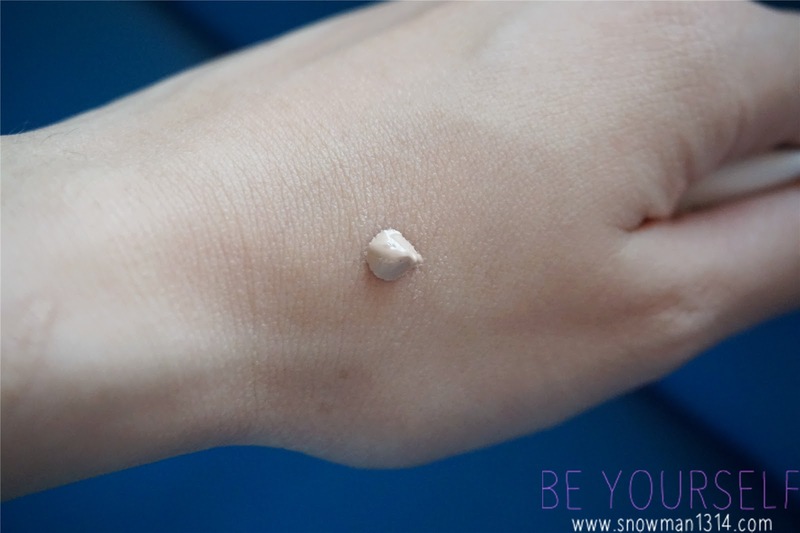 When I first apply, I'm afraid it might turns out not even to my skin tone but fred not because 12 in 1 Suncare Day Cream SPF 50 just evens out accordingly with your skin tone as well as conceals and corrects blemishes on your skin. The Ashitaba enriched night cream is designed to work in synergy your skin's natural regeneration cycle by depositing encapsulated retinol in precise concentrations that is time released for constant skin reconditioning throughout the night. The texture is more light than the Day Cream. It was slightly mustard color and to be frankly I was ab bit surprise with it texture looks heavier than the normal moisturizer that I usually use. 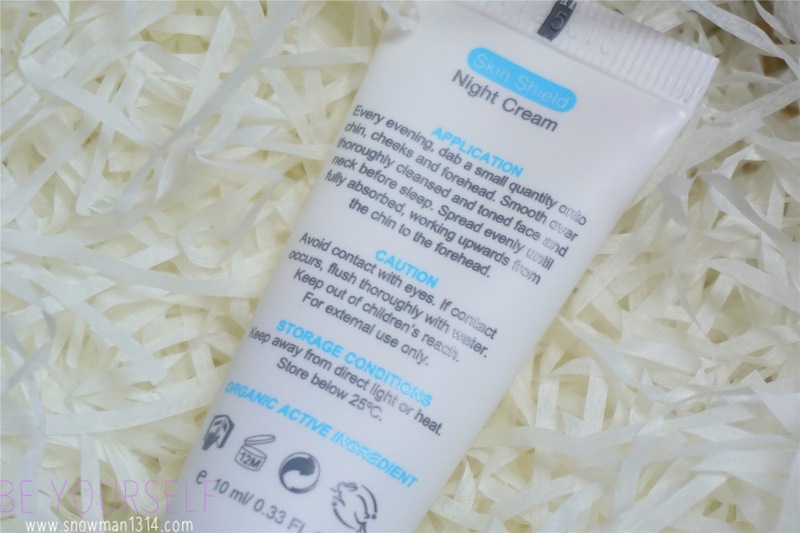 Because normal night moisturizer always are in white cream color. Every evening, dab a small quantity onto chin, cheeks and forehead. Smooth over thoroughly cleansed and tones face and neck before sleep. Remember to spread evenly until fully absorbed. It was a really fast absorb moisturizer. Not forget that this Night Cream is enriched with the lightening properties of daisy flower extracts, this all-natural formulation cleanses thoroughly but gently, while brightening and moisturizing skin for a pearly , translucent glow. Enriched with potent antioxidants from Ashitaba, this powerful serum targets ageing at the core by infusing nutrients into the deepest layers of the skin to help restore skin elasticity and firmness. Active polyphenols and flavonoids in Ashitaba play a role in preventing the progression of cumulative damage from free radicals and environmental aggressors, particularly sun damage. It contains a cocktail of natural ingredients combined with potent blends of bio actives. It contains peptides and essential collagen to replenish lost moisture for a supple, fair and lifted skin. It was a really tiny and slim tube opening so that you don't press to many of portion of the serum. It was slightly pale yellowish too but if compare to their Cleanser, the serum color is even lighter. 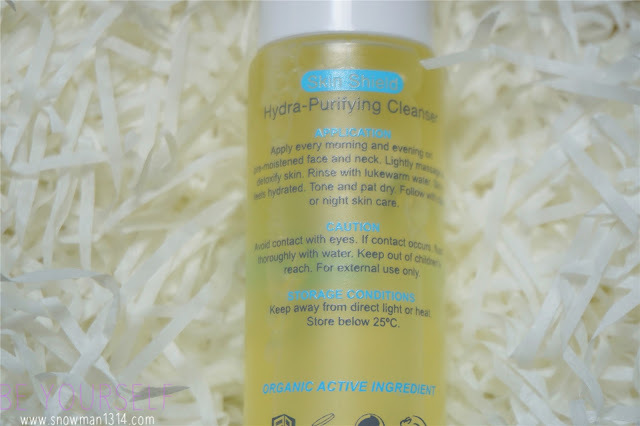 Since it was Paraben FREE and made with organic Ashitaba organics, you can always apply it every morning and evening on cleansed and toned skin. Overall I was really satisfied with SkinSoul Skin Shield Series. It offer all-natural skin care range made from pure organic Ashitaba and a fusion of other precious botanical extracts that work in synergy for ultimate skin renewal. It works on the key factor of Ashitaba’s remarkable ability to regenerate itself when injured thus demonstrating astounding properties to stimulate skin nourishment, healing and transformation. SkinSoul Skin Shield has triple protective shields : Damage Shield, Sun Shield and Micro Shield. This range is definitely suitable for every age of all skin type. Who doesn't love travelling set as you can bring it just whenever you want? Read more about my SkinSoul Journey Here. Why lately so many people posting up about Skin Soul?? 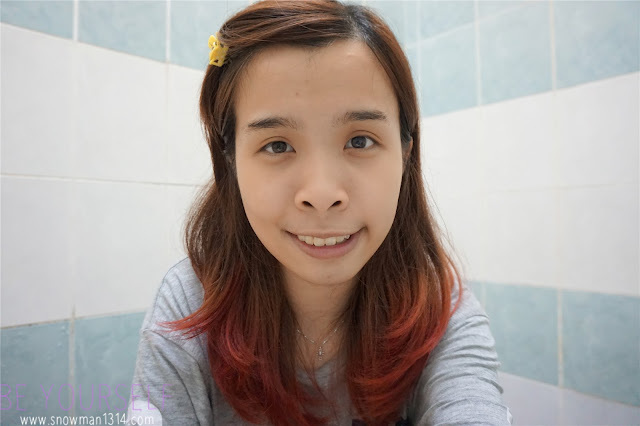 Your review looks damn cute leh! Yah this set of skincare easy to bring along while you're travelling overseas, thanks for great sharing ya! love the idea of travel sets. 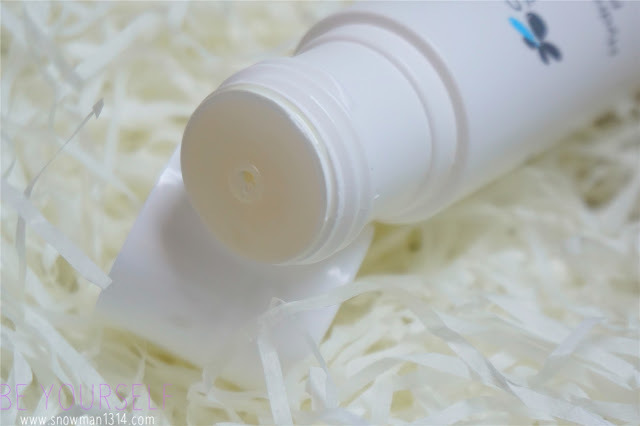 no need to repack our usual skincare! Wow! Skin Soul really blast their campaign with bloggers. I am glad they have full set skin care convenient to bring for traveling. hehe.. nice review, I am using too. Can I ask how you take the photos? using camera or hand phone? nice review! Interested in the suncare day cream, 12 in 1 is wow! lucky you that u can try from Skinsoul. good to use SkinSoul naturally made products.